Our Dream is to give a home and a family – brothers, sisters and, most importantly, a mother – to one hundred destitute children. The vision was to build a village with ten houses, each to be a home for ten children and a mother who will bring them up with love, care and affection. 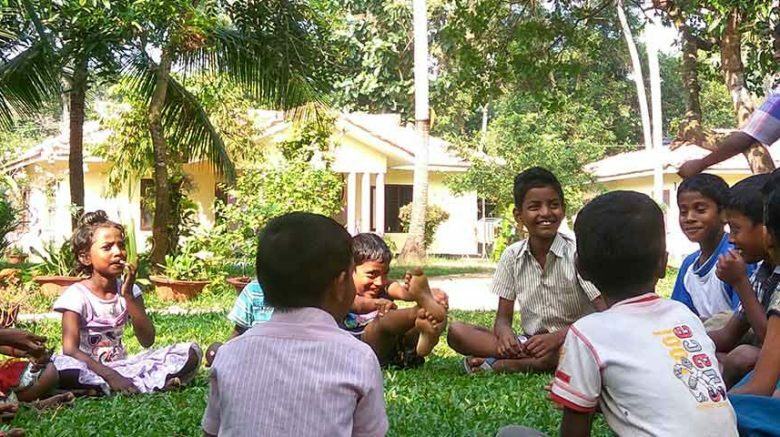 Hope Community Village UK is the parent organization for Hope Community Village in Kerala. It is a registered charity with fund raising initiatives across the UK and Ireland with its hub at Halifax, UK. The organization is managed by a Board of Trustees. The organization has many friends and volunteers who make ongoing efforts to raise resources for the program of Hope Community Village in Kerala. The Hope Community Village UK raises funds through various fund raising events, initiatives and donation schemes. The Hope Community Village UK supports the program in Kerala with necessary monitoring and guidance. The founder and friends of Hope Community Village sometimes visit the program to have first hand information on the program with focus on well being of children under care and support of Hope Community Village. It is important to note that all of them work for the needy children of Kerala as UNPAID VOLUNTEERS – every penny receives at UK reaches to the project as there are no administration costs at UK.